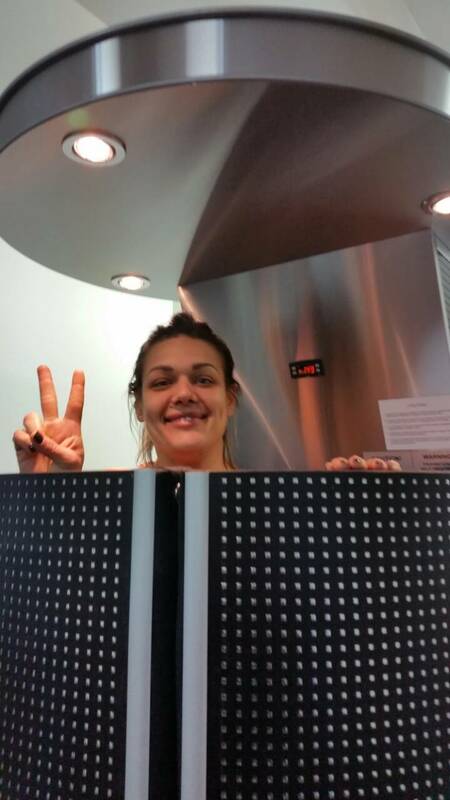 Juka devices are appreciated and chosen by professional athletes, for whom an extremely important element throughout the training cycle is the use of treatments that allow for quick recovery after physical exertion, biological renewal and preparation for subsequent competitions. 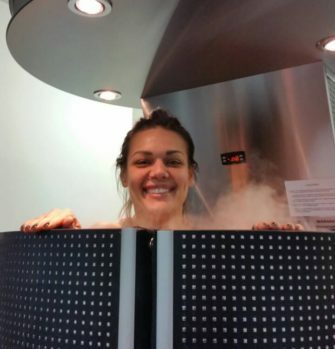 In March 2018, a cryosauna produced by Juka was installed in the Sports Club in Zagreb, Croatia. 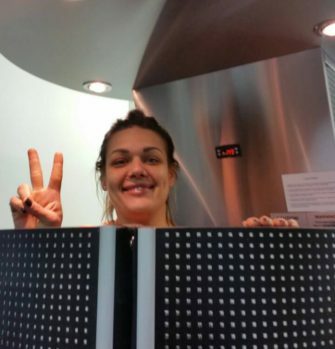 The device will be used by an outstanding athlete, multiple Olympic medalist and world and European champion in discus throw – Sandra Perkovic, who, like many of our clients around the world, trusted the reputation and high quality of our products.